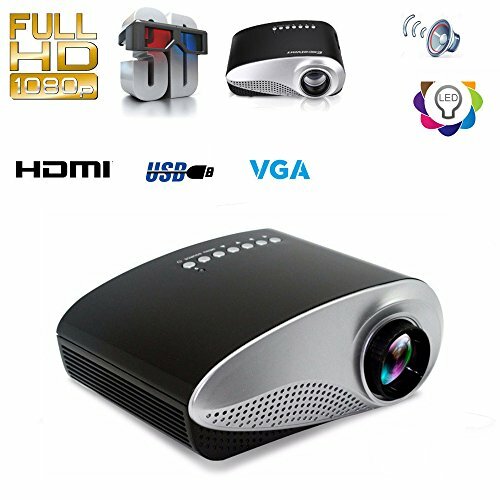 Here is the perfect high-end electronic gift; this is a mini LED projector. The projected image size is about 20 to 200 inches diagonal and works ideally at a distance of between 1.2-3.6 meters. There are an array of ports available including a USB, CGA, AV, headphones and even a HDMI port that supports a maximum resolution of1920x1080 HD 1080p. Supporting a vast range of media formats such as MPEG1, MPEG2, MPEG4, RM, RMVB, AVI, FLV and WMV.